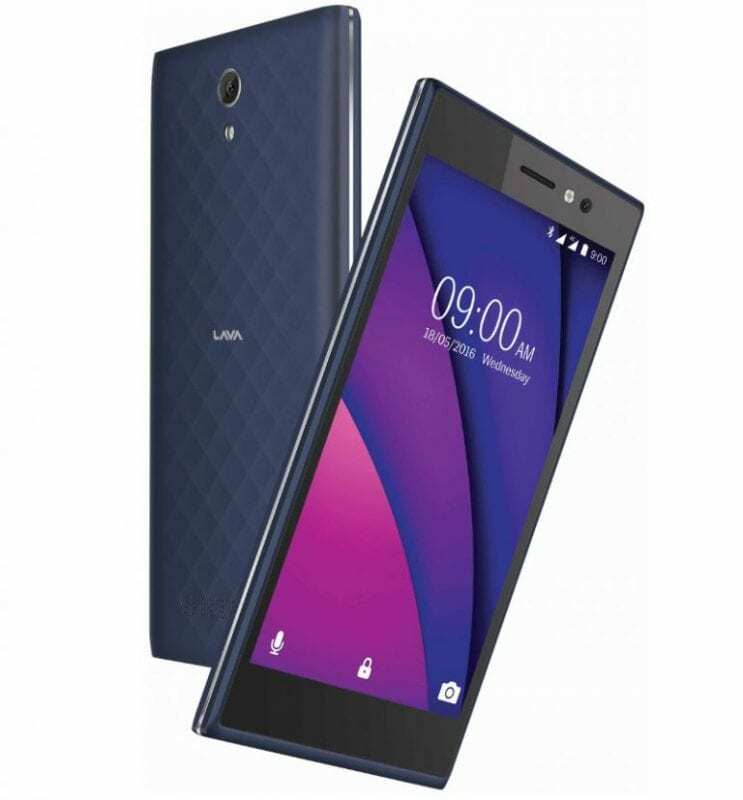 Popular India-based smartphone manufacturer Lava has launched its latest smartphone in the expansive X series called Lava X38 and this one comes with 4G VoLTE (Voice over LTE) support and some other unique features. The Lava X38 sports a cool 5-inch IPS HD display with a resolution of 1280 x 720 pixels. The device is powered by a 1GHz quad-core processor whose model isn’t revealed yet. The Lava X38 comes equipped with 1GB of RAM and just 8GB of built-in storage which can only be expanded up to 32GB via a microSD slot. On the camera lane, there is an 8-megapixel rear facing camera with LED flash on the device and a 2-megapixel front facing camera which surprisingly also has LED flash. The Lava X38 runs on Android 6.0 Marshmallow operating system and has dual-SIM support just like other Lava smartphones. The phone also comes with a whole lot of connectivity options like 4G VoLTE, WiFi 802.11 b/g/n, Bluetooth 4.0, and GPS, with a massive 4000mAh battery providing the power supply. The smartphone also features a 3.5mm audio jack which seem to be disappearing from smartphones in recent times and also has FM Radio. The Lava X38 comes in just two color variants, Blue and Grey colors and carries a price tag of Rs. 7,399 in retail stores in India ($110), but it is available online for as low as Rs. 6,599 ($98). Lava is an indigenous Indian company with sales distribution points all over India and zero international shipment, so it is uncertain if this smartphone will be available outside India.